The capital investments have been announced as part of the Council's proposed Budget for the next financial year. Proposals include £2.5million for town centre improvements in Evesham, Redditch, Stourport and Worcester. It is proposed that the Council's programme to relieve congestion will be extended with an additional £5m to be spent over the next three years. Councillor Simon Geraghty, the Leader of Worcestershire County Council, said: "These capital investments are essential for us to continue to support Worcestershire's growing economy. By investing into the county's infrastructure we will help to attract more businesses and build more homes which will help us to grow the Council's income. "The Budget that we are proposing will invest £26m into these schemes over the next three years, while at the same time providing significant revenue investments into adult social care and into improving the lives of the county's children and young people. "We plan to spend an additional £23m next year on social care in Worcestershire as demand for these services grows. "We have also listened to the feedback during the Budget consultation process. So we are deleting proposed savings attributed to highways and our countryside service. We are reducing the savings proposals for libraries and the archives service, as well as proposing a new Communities Fund to help enable the changes that need to happen." 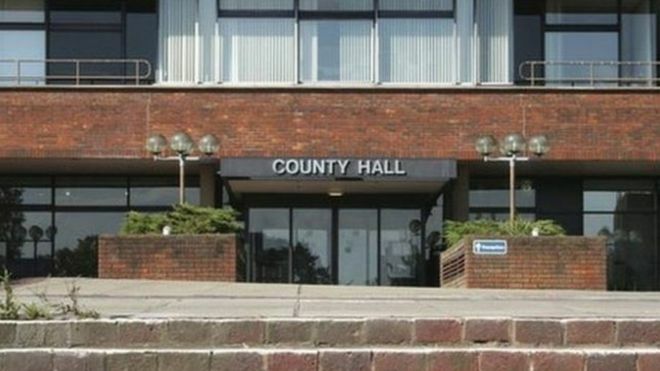 The County Council's revenue funding is due to go up by more than £6m in the next financial year. However, the pace of growth in income is not keeping up with the increase in demand for social care. A set of saving proposals were announced last month including the redesign of the Council and a review of all commercial contracts. Since then, council's across Worcestershire have been told that they can expect to receive an additional £4.9m to help to reduce future demand in social care following a successful bid to the government for a one year 75% Business Rates pilot. The pilot means that more money from business rates gathered in Worcestershire next year will remain in the county.